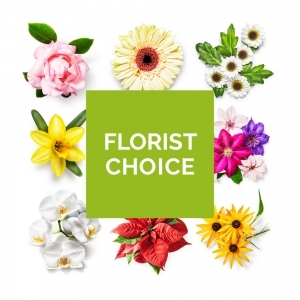 ” Flowers for all occasions ” We cater for all special occasions All Wedding Flowers Funeral Tributes Birthdays Anniversaries New Babies Get Well Congratulations Mothers Day Valentines Day Romantic Occasions Christmas Order today before 2pm UK time and we can the flowers delivered to your chosen florist same day. Flowers were delivered as ordered and arrived as promised on the day they were requested. Thanks Tina&rsquo;s Florist, I would use your service again and recommend you to my friends. Great service and very fast delivery of flowers. Order from America to Tipperary - delivered 11/2 after purchase. They were more beautiful than the picture on the web site. Excellent value for money and wonderful flowers. Delivered on the date requested what better service can you wish for. Excellent service, ordered flowers from Australia for my mother back home in Ireland and they arrived just in time for Mother's Day! 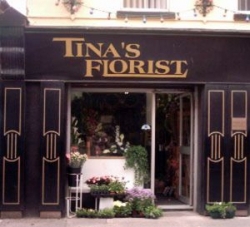 Tina's staff phoned to confirm my order and estimated time of delivery, the recipient was very please with her flower arrangement. Great Job! Thank you they were very happy.